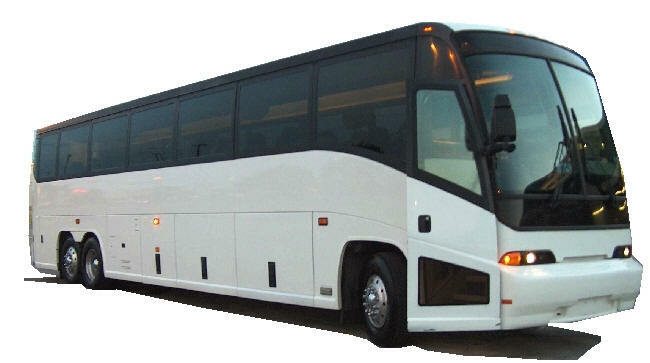 Let us arrange transportation for your visit or event in Dallas/Ft. Worth. 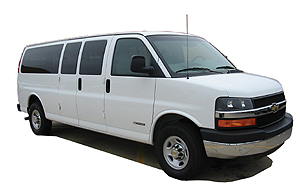 "for people in motion... in comfort and style"
area for you including ground transportation of any style for any need. famous "Texas friendly hospitality" to ensure the utmost satisfaction. 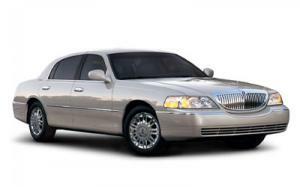 Call us today for your transportation needs or more information.